Ignacio Farías (b. 1978) focuses on contemporary infrastructural transformations of cities and the democratic challenges these present. Studying infrastructure as a relational capacity of sociotechnical assemblages, he is interested in the impact of digital technologies on urban everyday life, the practical articulation of multiple forms of knowledge in planning processes, and the reflexive exploration of new forms of citizen participation and the idea of technical democracy. Farías trained as a sociologist in Chile. He received a D.E.A. in social and cultural anthropology from the University of Barcelona and a PhD in European ethnology from Humboldt University Berlin. From 2009-2015 he was a senior researcher at WZB Berlin Social Science Center. 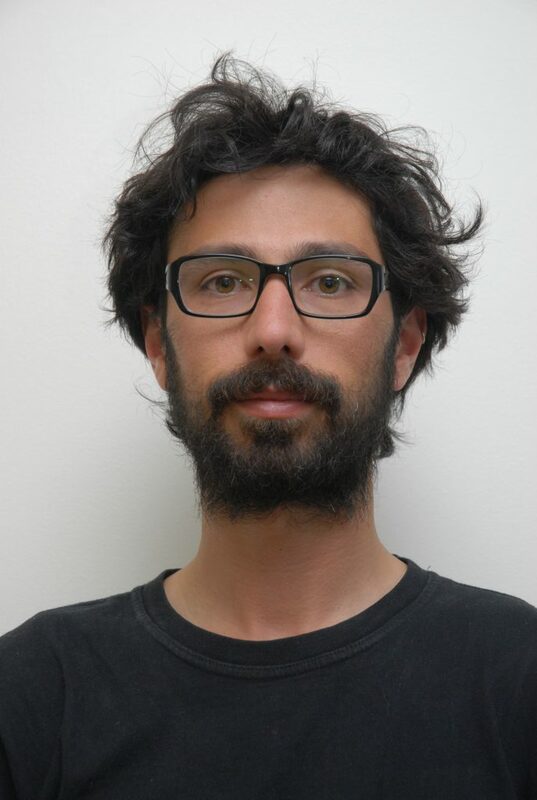 Farías was a guest professor for science and technology studies at the University of Vienna (2014) and a visiting scholar at Harvard University (2013), Goldsmiths College, University of London (2010) and New York University (2007).